Bloomsday may be over but the Joycean fun doesn’t have to end just yet. The Abbey Theatre’s acclaimed production of Ulysses is running until 21 July, so you’ve still got time to catch this energetic and hilarious production. We’ve got FIVE free sets of tickets to the 16 July show up for grabs over on our Facebook page – pop over, Like, Share and tag a pal to be in with a chance to win a pair! The competition ends this Friday, 29th June 2018. After a sell-out run, the Abbey Theatre’s bawdy, vibrant and tumultuous production of James Joyce’s classic is back by popular demand. Bloom’s odyssey is a pandemonium of live music, puppets, dancing, clowning, bowler hats and kazoos. 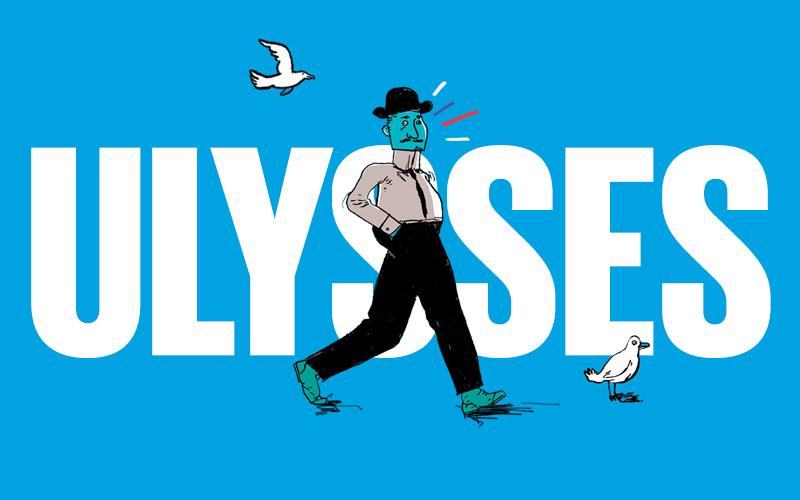 It’s Ulysses as you’ve never imagined it before, a superbly theatrical homage to Joyce’s chronicle of Dublin life and the greatest novel of all time. Created by Abbey Theatre Director Graham McLaren, the production is absurd, brilliant and oodles of fun. Bloomsday, July, June, News abbey, bolger, Theatre, ulysses. permalink.